Douglas D. Ready is the director of the Consortium for Policy Research in Education at CPRE's Teachers College, Columbia University branch (CPRE-TC). As part of the Leadership & Management Committee, Ready overseees and directs all research projects and teams at CPRE-TC. 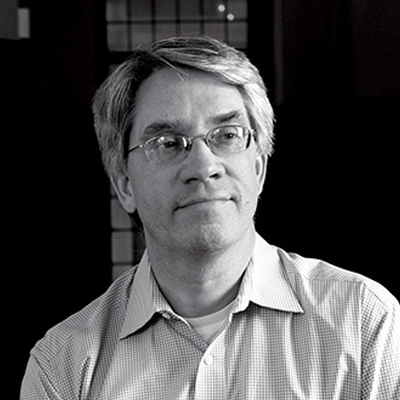 At Teachers College, Douglas Ready is an Associate Professor of Education and Public Policy. Ready's research explores the links between education policy, social policy, and educational equity, with a particular focus on how contemporary policies moderate or exacerbate socio-demographic disparities in cognitive development. Representative work has appeared in Educational Evaluation and Policy Analysis, Educational Policy, Sociology of Education, American Educational Research Journal, American Journal of Education, Teachers College Record, Research in Higher Education, Early Childhood Research Quarterly, Early Education and Development, as well as in books and edited volumes published by the Brookings Institution, Teachers College Press, and the American Educational Research Association. He currently serves on the Editorial Boards of Educational Evaluation and Policy Analysis and American Educational Research Journal.